All Replies on Too much clamping pressure when using epoxies. 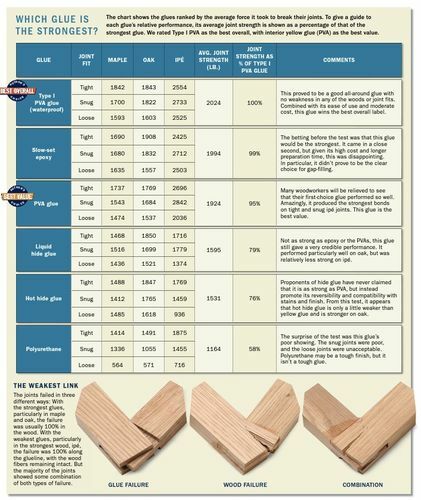 Too much clamping pressure when using epoxies. 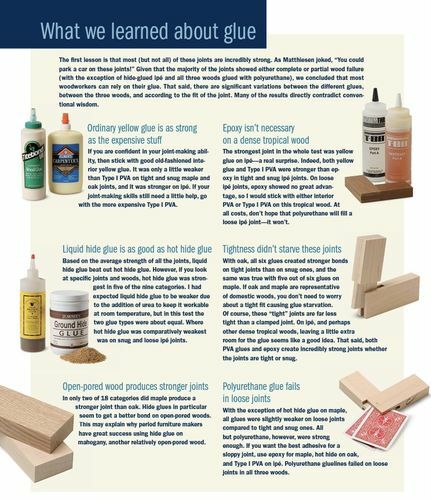 Actully Fine Woodworking did a test on different glues in different conditions with different woods, test included joinery that was too tight of joint, and too loose and they found Polyvinyl acetate outperformed even epoxies in every test. So good ol’ tight bond wins again!